was added below on the same day. A global astronomy project provided the first images ever taken from a black hole. While an official result is still missing, it is quite clear that Netanyahu will build a new government based on a coalition with right-wing and religious parties. 'With a Netanyahu victory, it's time we admit: Israel has become a dictatorship'. 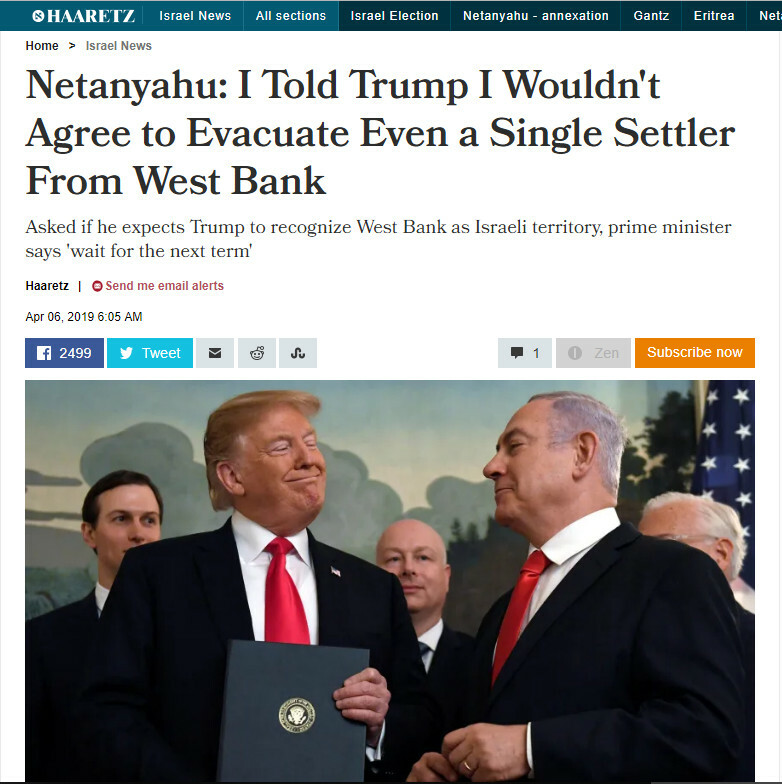 whose relations with a pro-Trump Israel were already in crisis. Haaretz Logo originally loaded from Wikipedia. 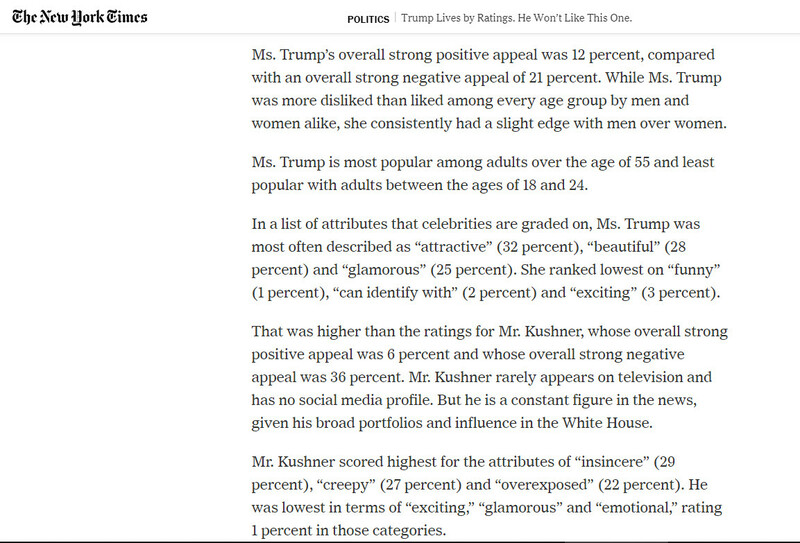 Many US citizens would automatically relate Trump's son-in-law Jared Kushner and his wife Ivanka Trump to some kind of a Jewish Connection in the White House. This very connection together with Trump's recent political decisions about the status of Jerusalem and the Golan heights are raising fears within US opposition groups and abroad that president Trump might be constantly under the influence of Israel's leading class. 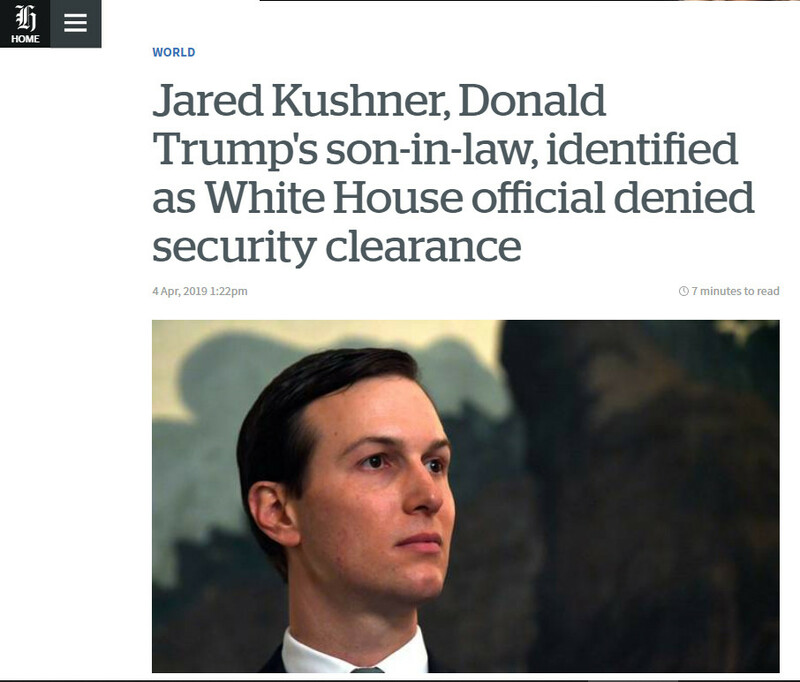 Leaving aside the personal behaviour of both protagonists, the question of Kushner's security clearance therefore became a crucial item in the public. As the Mueller report was restricted to searching for a Russian connection in the White House, its conclusion of no further indictments to follow doesn't necessarily mean that new investigations in a different direction are to be excluded.
" The unnamed senior White House official whose security clearance was denied last year because of concerns about foreign influence, private business interests and personal conduct is presidential son-in-law Jared Kushner, according to people familiar with documents and testimony provided to the House Oversight Committee. Kushner was identified only as "Senior White House Official 1" in committee documents released this week describing the testimony of Tricia Newbold, a whistleblower in the White House's personnel security office who said she and another career employee determined that Kushner had too many "significant disqualifying factors" to receive a clearance. Their decision was overruled by Carl Kline, the political appointee who then headed the office, according to Newbold's interview with committee staff. The new details about the internal debate over Kushner's clearance revives questions about the severity of the issues flagged in his background investigation and Kushner's access to government secrets. " Jared Kushner laughs off question about security clearance. Investigative journalist on Ivanka and Jared in recently published book. President A B Normal wants us to know he is as normal as anybody A B else ! Trump repeatedly insisted his father was born in Germany. This, however, is not true and he should really know it. taking place in the United States in the middle of the 21st century ? President Donald Trump would say: " All options are on the table ! " to Dishonor Influential Opponents from the Political Left. 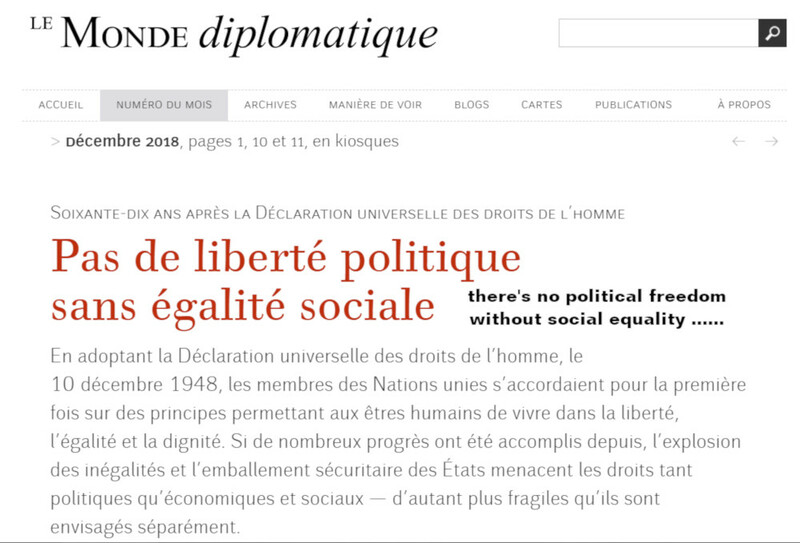 for the reputed French paper Le Monde diplomatique and published in April 2019.
" What has succeeded against the far right, the Liberals intend to redo it against the left. They therefore seek to build against its possible progression a wall of values ​​that will make it suspect in turn. And thus to oblige those who no longer support the policies of the power to accommodate it anyway, to avoid their most powerful members from being stigmatized as ignoble. 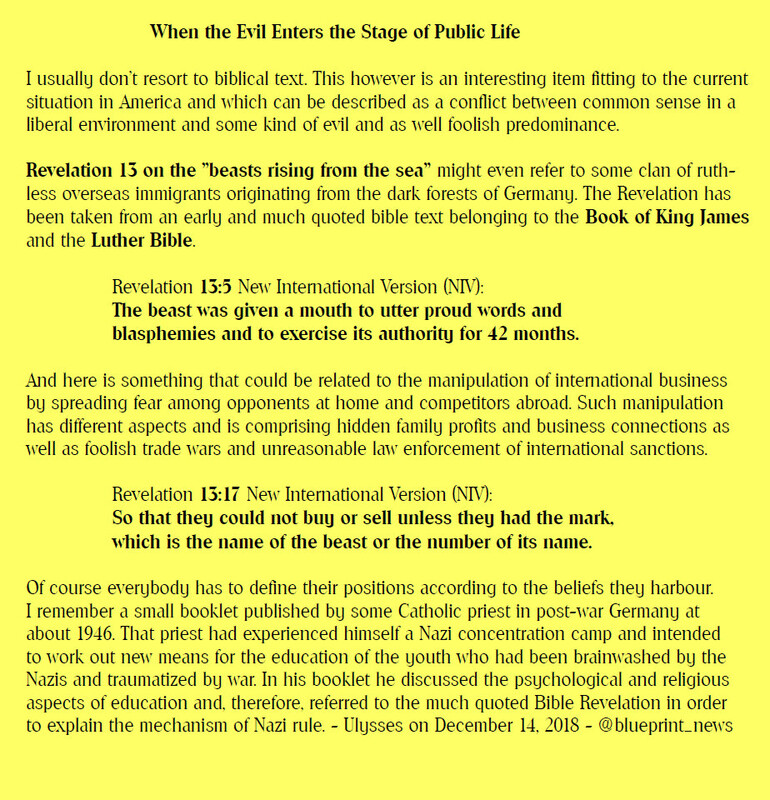 As luck would have it, the slander of a left that had become anti-Semitic burgeoned at the same time in France, the United Kingdom and the United States. 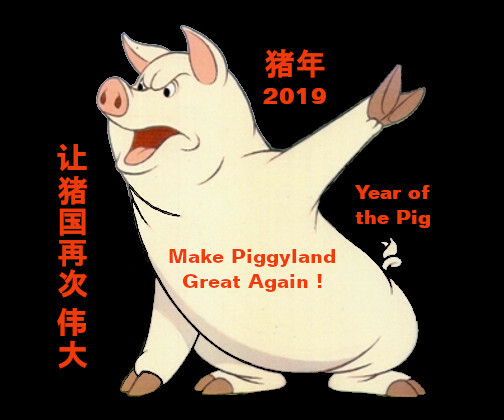 Once the target is designated, it is enough to find an awkward, outrageous or abject judgment on the Facebook page or on the Twitter account of a member of the political current they want to dishonor (..........). Then the media take over. 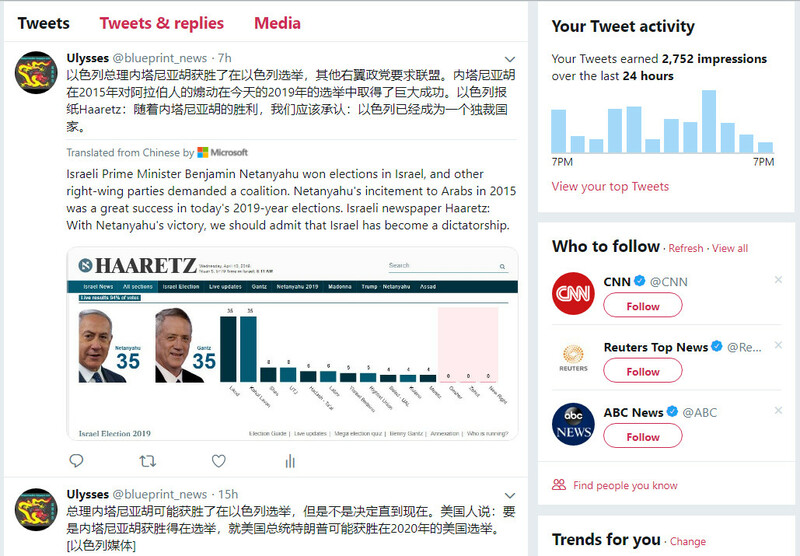 One can also try to destroy an adversary by attributing to him an anti-Semitic fantasy which is foreign to him - of the type: democracy, journalism and finance are at the service of the Jews - as soon as this adversary formulates a criticism of the oligarchy, media or the bank. 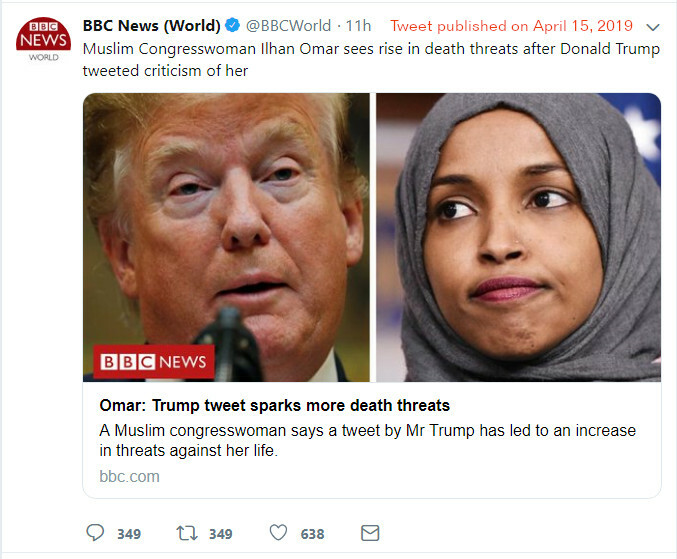 Equally threatening situation in the United States, since, according to President Donald Trump, with the election to Congress of several left-wing parliamentarians, " the Democratic Party has become an anti-Israel party, an anti-Jewish party ." 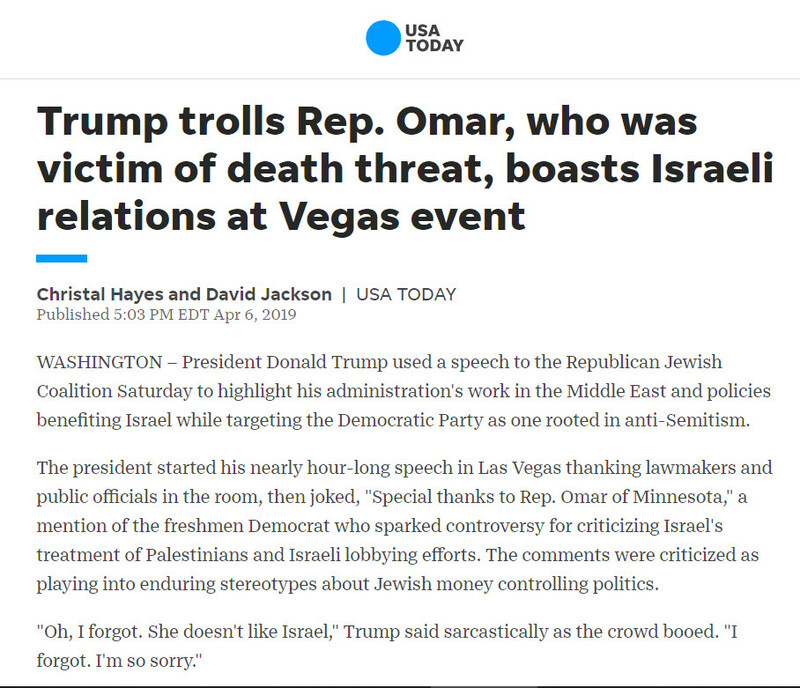 " Democrats hate the Jewish people, " he adds. Jews have been murdered in France and the United States by anti-Semites. Such a tragedy should not serve as an ideological weapon for Mr. Trump, the Israeli government and forge intellectuals. If it is necessary to construct a cordon sanitaire, it protects us rather from those who impute to their adversaries an infamy of which they know they are innocent. " the frame of a new right-wing coalition. When it comes to the definition of anti-Semitism in the frame of the more general question of 'Who is a Semite ? ', things become really difficult. As a racial Semitic background can be found with a high percentage of all people living in the Mediterranian area, the Middle East, Turkey and the Caucasian region, any definition of Semitism / anti-Semitism based on racial origin will mainly point to the numerous populations of Arabs who are of Semitic origin and are speaking Arabic, a Semitic language, rather than target the Jews who are of Semitic origin as well and who are speaking Hebrew, another Semitic language. 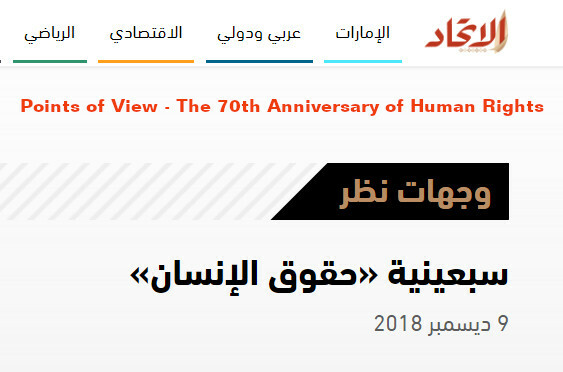 Regarding the enmity between Jews and Arabs and which has surged after the foundation of the Jewish state of Israel, one might even come to think that 'Jews are the most ambitious anti-Semites'. This however isn't fitting with a historic definition of anti-Semitism and which came into being in Europe before 1900. From there, anti-Semitism is related to a negative attitude and hatred towards the Jews. Nowadays, the meaning of anti-Semitism has undergone another and perhaps more dangerous change, not only in Europe but in North America as well. Philo-Semitism in right-wing populist parties. 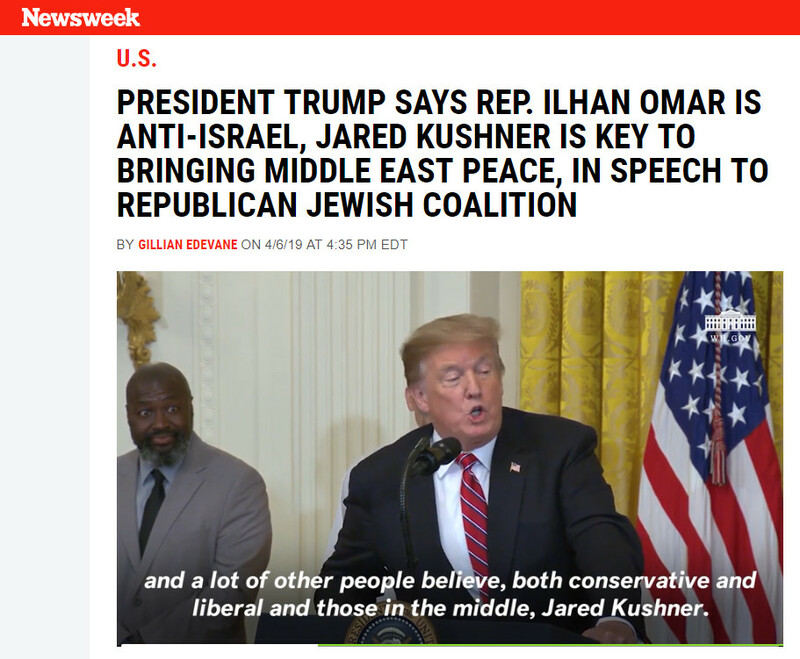 "For some years now, we have been hearing right-wing populist parties declare their support for the 'Judeo-Christian Occident' and their opposition to anti-Semitism. The term 'Judeo-Christian Occident' obscures, euphemises and mocks the history of the Jewish minority in Europe. There are various reasons why tolerance and cosmopolitanism are practiced in the form of philo-Semitism (which roughly means respect and appreciation for everything Jewish). The basis in this case is rather self-interest, and not a sincere interest in others. After invoking a (supposed) Judeo-Christian sense of unity, statements are then usually made that are directed against the Muslim faith. Interreligious projects or projects that aim to stamp out prejudices and racism are not mentioned or are de-emphasised. The aim of such arguments is to construct groups based on a characteristic and set them against each other." Genetic Science as quoted by what we call 'Bible Researchers' allegedly affirms that human Y-chromosome DNA haplogroup J (J-P209) undoubtedly descended from Shem, one of the sons of biblical Noah. And it is Shem who is mentioned when it comes to the origin of the word 'Semite'. The geographical distribution for populations represented by that DNA haplogroup, is being shown below. 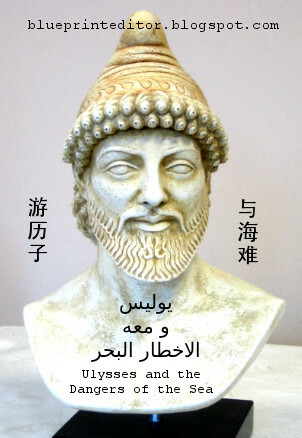 Its relation to Jewish, or in a wider sense, Semitic origin seems to be established, however, without any direct descent from mythological figures like Shem or Noah. 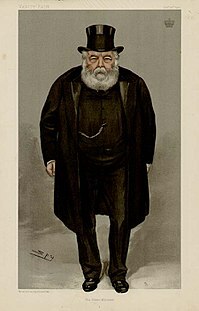 "Splendid isolation" is the term used at the time for the 19th-century British diplomatic practice of avoiding permanent alliances, particularly under the governments of Lord Salisbury between 1885 and 1902. 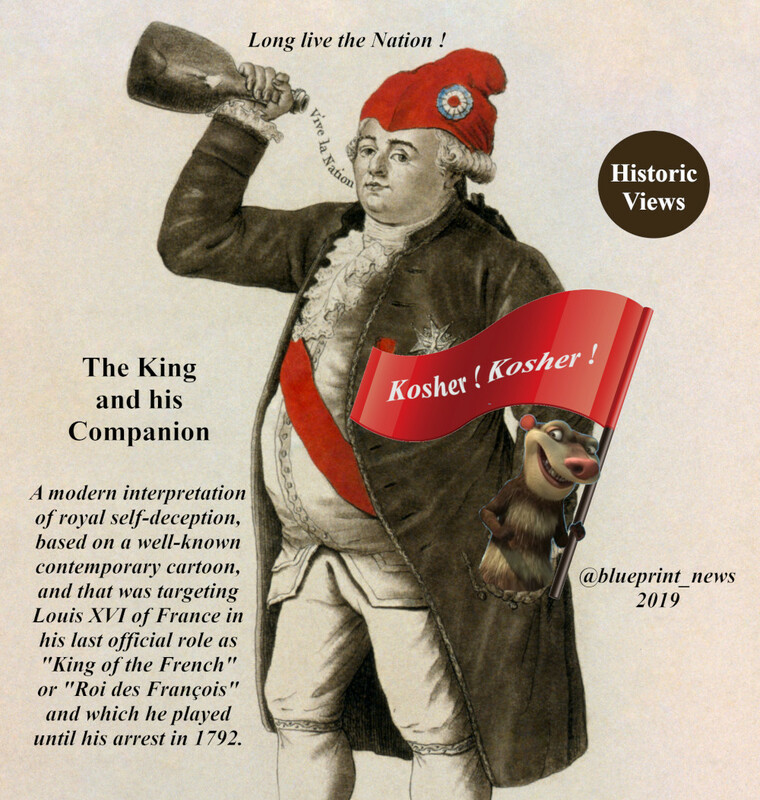 The practice emerged as early as 1822 with Britain's exit from the post-1815 Concert of Europe and continued until 1904 when Britain found it useful to establish its "Entente Cordiale" with France. It was the division of Europe into two power blocs and Britain's isolation during the Second Boer War (1899-1902) that forced Britain to finally abandon its policy of isolation. However, in a speech held on 26 February 1896, the contemporary British politician Viscount Goschen still insisted on the usefulness of "splendid isolation" when he declared "We are said to be isolated, but I say that, which I know when I say that, we have but to hold out our hands and our isolation will terminate, and we shall receive welcome into several groups of other Powers. ..... In the modern system of European politics we could at any moment, I believe, make such alliances as we chose. ..... Our isolation is not an isolation of weakness, or of contempt for ourselves: it is deliberately chosen; the freedom to act as we choose in any circumstances that may arise." In our times, diplomatic historian Margaret MacMillan argued that in 1897 Britain was indeed isolated, but far from being "splendid" this was a bad thing, for Britain had no real friends and was engaged in disputes with the United States, France, Germany, and Russia. Sounds familiar to you ? Taking US president Trump's policy of "America first" with all its consequences as given, we easily find paralleles to Britain's political adage of isolation and noninterference as practised in most of the 19th century. 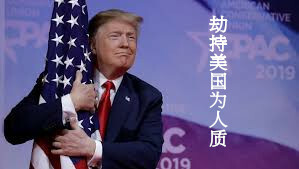 Only to consider what US vice-president Pence said on the 2019 Munich Security Conference: "America has never been stronger than today", and which indicates a similar point of view like that expressed by Viscount Goschen in 1896 Britain: This time, America is acting out of a position of strength (real or imagined) that enables the country to seek and abandon alliances at will and according to America's changing needs. Based on such point of view, it might make sense to court North Korea's despotic leader Kim Jong-Un, to dupe instead long-standing partners in Europe or to build a wall on the border to Mexico at enormous costs. Even some military conflict with Iran or Venezuela, based on an individual pretext and in order to control the regional oil markets, might fit into the scheme of a self-righteous policy ignoring, both, the reality of 21th century and the interests of other powerful global players. While "splendid isolation" was working as a practicable policy during a certain era in the 19th century when functioning networks of trade and communication, including the globally acting financial markets, still did not exist and everything was simply about plundering the colonies for the benefit of the colonial powers' national economies. 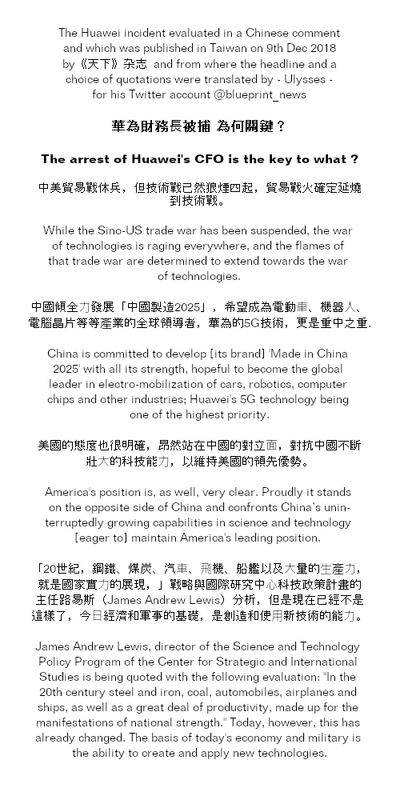 In our time where global development and trade is steadily growing and diversifying in the frame of fast means of traffic and highspeed communications, any unilateral restriction like the implementation of national tariffs will necessarily generate conflict and isolate a nation that is following such hazardous proceedings. 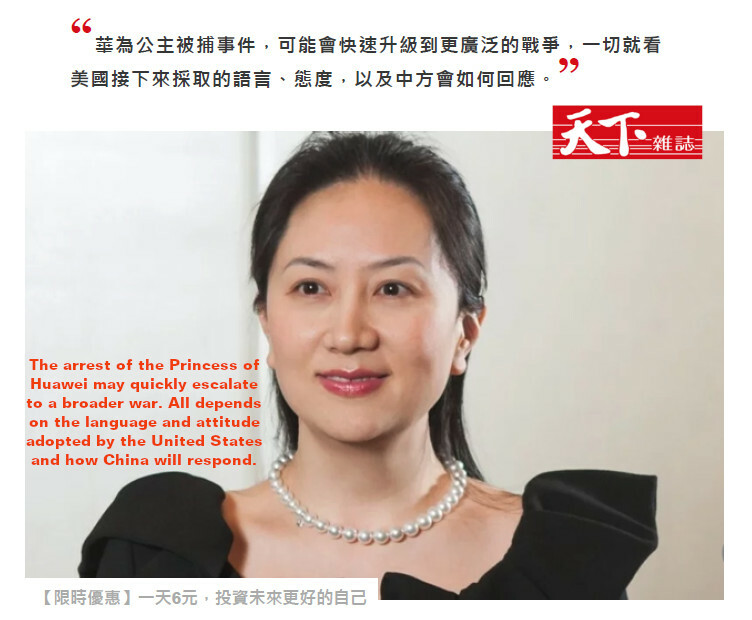 As a consequence, former partners of the US will have to keep more close together and even improve their relations with powerful competitors like China, such creating an increasing danger to US economy and damage to its political credibility. In what can be seen as a severe blow to president Trump, America’s Trade Deficit in goods hit a record $891 billion at the end of 2018 — the highest it’s ever been. The trade deficit is the difference between how much goods and services the US imports from other countries and how much it exports. Of course, the weakened overseas demand for American goods is partly due to a global economic slowdown and the relative strength of the US dollar. But the widening gap was also essentially caused by Trump’s $1.5 trillion tax cut, which has been largely financed by government borrowing, and the trade war he escalated last year. Not only did the trade deficit increase, it increased exactly where Trump said it wouldn’t. Reducing the gap has always been a key subject of Trump's policies. And, by the way, British proceedings to exit from the EU ("Brexit") have already proved to be a severe nuisance to Britain's economy and credibility, not only a loss for Europe. - Just another example that "splendid isolation" might be a risky enterprise today. 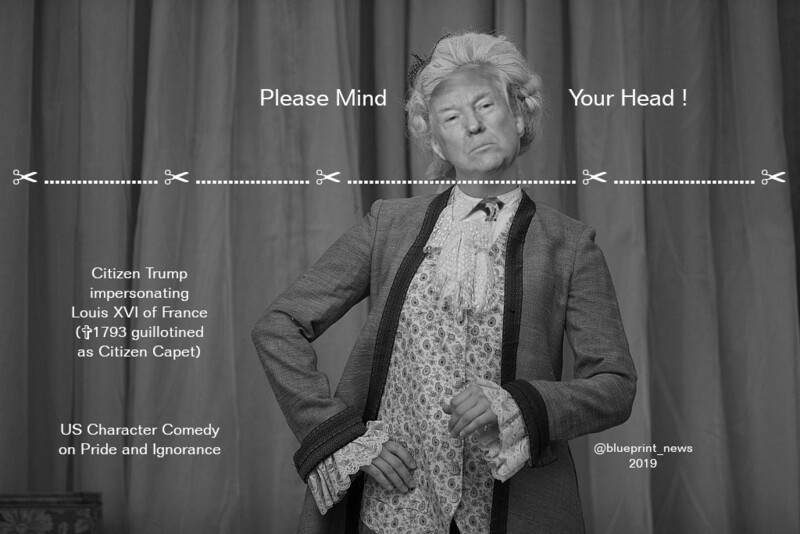 Trump's 2019 CPAC address in 3 minutes You have to switch on the video sound ! "I'm finding loopholes to get around the loophole because our Congress cannot." Trump himself (... by ignoring basic security standards). 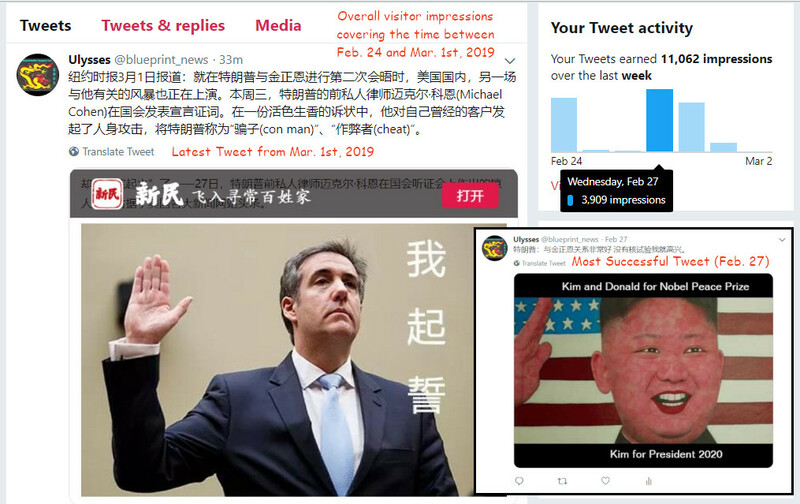 Twitter statistics and remarkable tweets for @blueprint_news (March 1st, 2019). 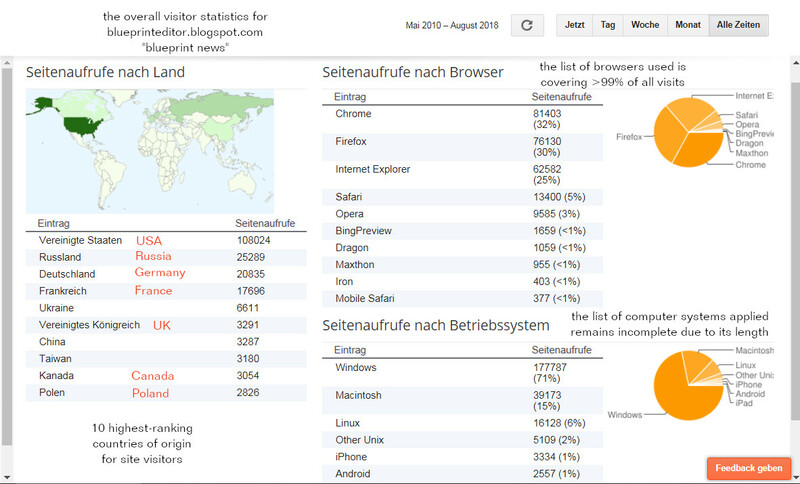 statistics 15 hours after publishing. The INF treaty (Intermediate-Range Nuclear Forces treaty), signed in 1987, was the first arms control measure to ban an entire class of weapons: Ground-launched cruise missiles with a range between 500 kilometers (310 miles) and 5,000 kilometers (3,100 miles). 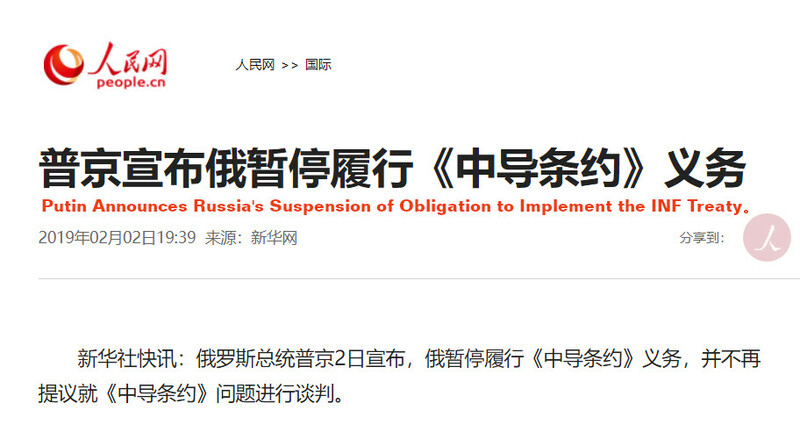 Russia denies that it has been in violation. U.S. officials have expressed concern that China, which isn’t part of the treaty, is deploying large numbers of missiles in Asia that the U.S. can’t counter because it’s bound by the treaty [Boston Herald]. 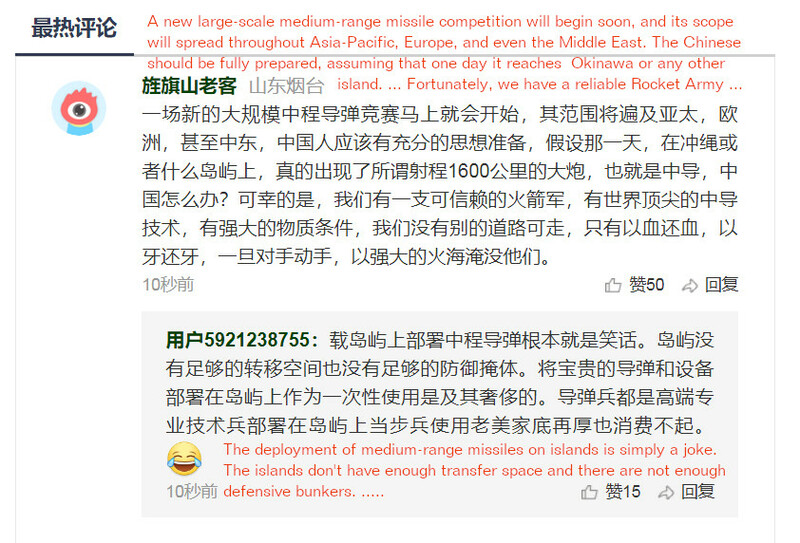 There remains an amassing of US missiles on more or less small islands like Okinawa and which could be easily handled by Chinese rocket forces in case of conflict between China and the US according to Chinese opinion comments on one website which is dealing with military items [SINA Military 新浪军事]. 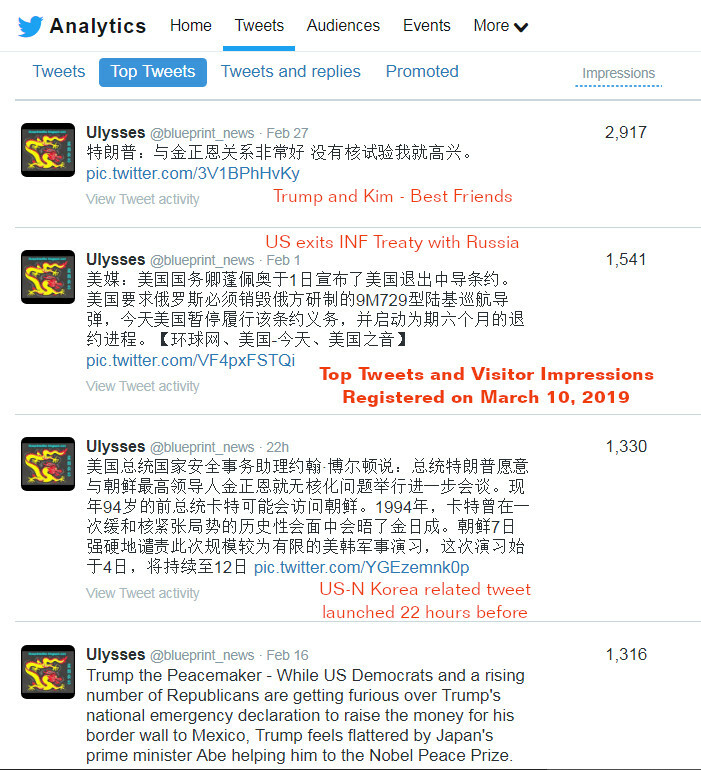 This seems to be the reason why Washington specially declared that China had nothing to do with the INF treaty. 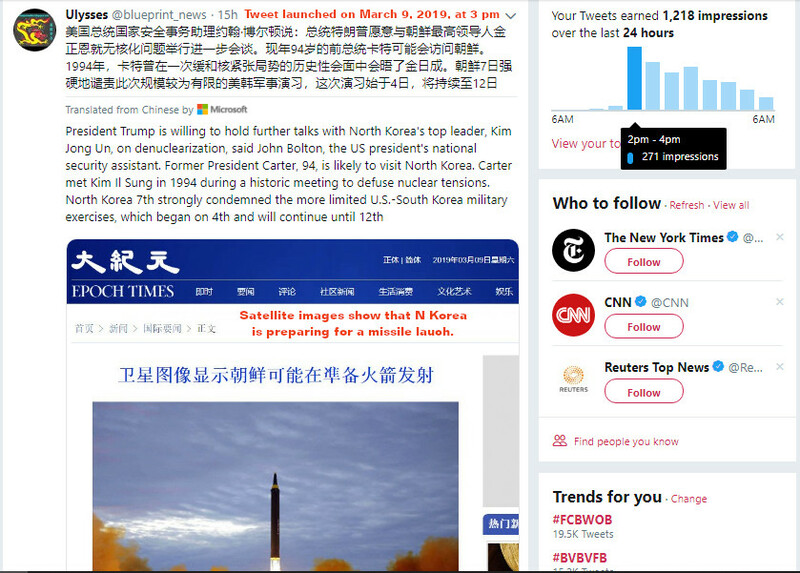 SINA Military 新浪军事 website published on Feb. 1st. 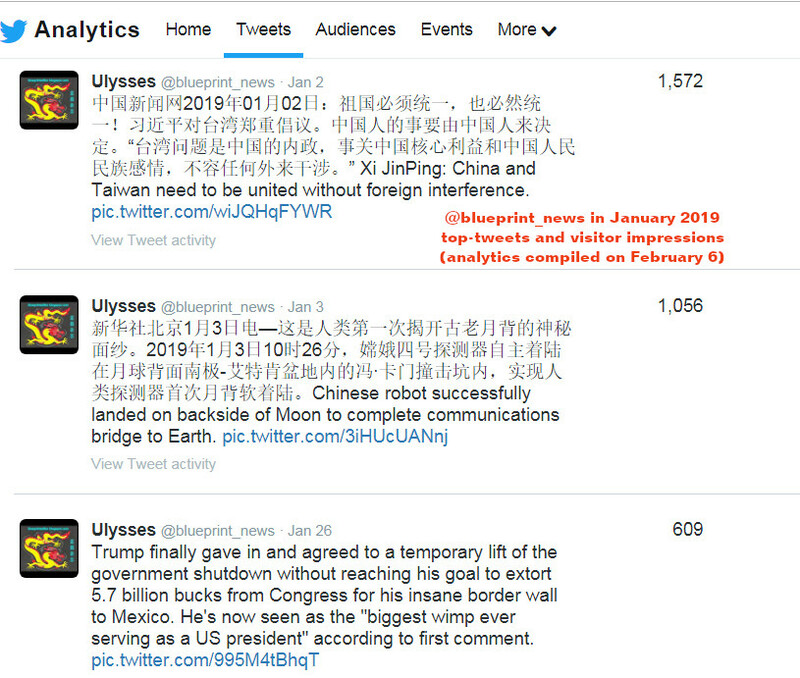 Top-tweets on Twitter for @blueprint_news in January 2019. 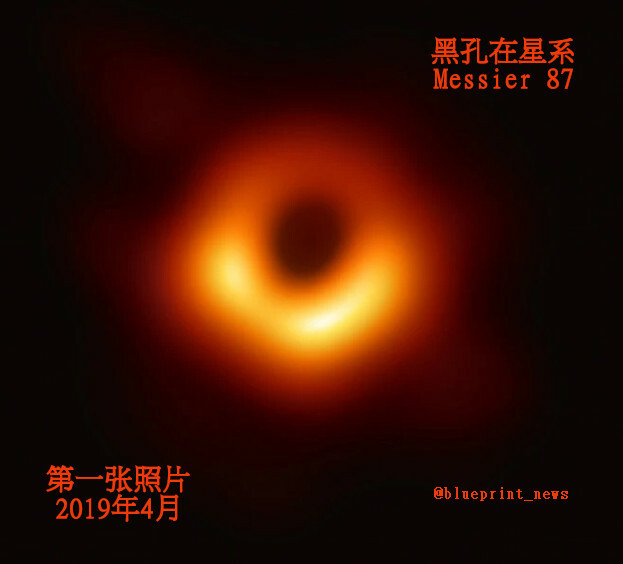 The following article is quoting Chinese publications on cutting-edge laser communications in space and which makes up for one of China's most ambitious national programs. Due to the complex character of that subject, I tried to keep myself as close as possible to the original text in order to avoid misinterpretation. Only slight editorial changes have been made to the quotations. 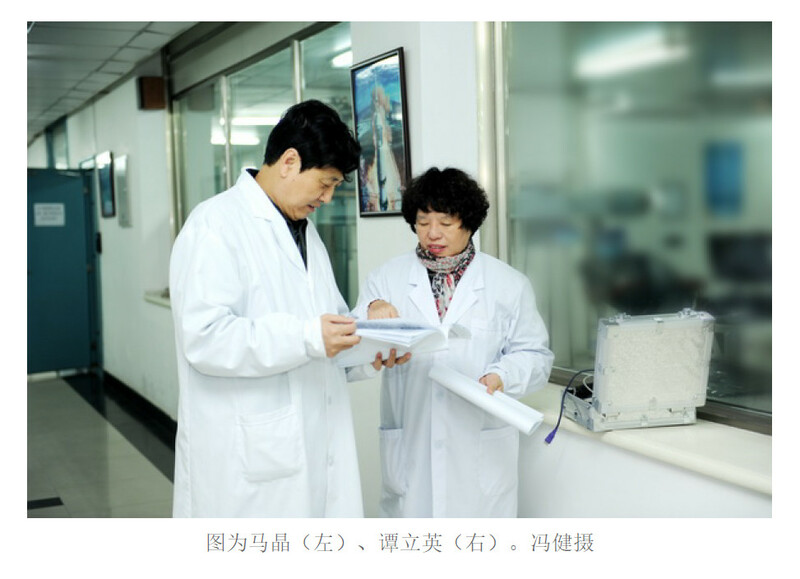 On January 9 in 2015, the first prize of the National Technology Invention Award, and which represents the highest level of invention and creation in China, was awarded to Prof. Ma Jing and his research team at the Harbin Institute of Technology by China's prime minister Li Keqiang. "Prof. Ma Jing and Prof. Tan Liying successfully carried out the 'Star-Earth Laser-Link-Communications Test' which is an important milestone in the history of China's satellite communications technology development, marking China's space high-speed information transmission, a high-tech aerospace cutting- edge field." More accurate, however, is a Chinese publication in the US magazine Science, and which was launched on June 16, 2017. 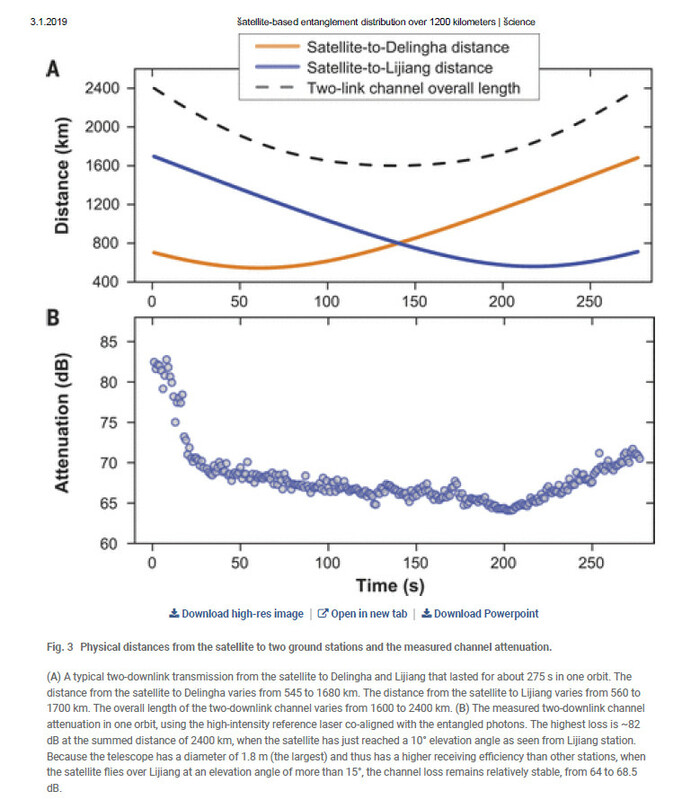 That publication deals with "Satellite-based entanglement distribution over 1200 kilometers". In other words it's about "Space calling Earth, on the quantum line". All of the authors belong to research facilities located in China. "Any successful quantum communications network will rely on the ability to distribute entangled photons over large distances between receiver stations. Up to then, earthbound free-space demonstrations had been limited to line-of-sight links across cities or between mountaintops. Scattering and coherence decay have limited the link separations to around 100 km. Yin et al. now used the Chinese Micius satellite, which was launched last year and is equipped with a specialized quantum optical payload. They successfully demonstrated the satellite-based entanglement distribution to (terrestic) receiver stations separated by more than 1200 km. The results obtained are illustrating the possibility of a future global quantum communications network." function of varying length of the communications path. "Quantum entanglement, first recognized by (Albert) Einstein, Podolsky, and Roson, as well as Schrödinger, is a physical phenomenon in which the quantum states of a many-particle system cannot be factorized into a product of single-particle wave functions, even when the particles are separated by large distances. Entangled states have been produced in laboratories and exploited to test the contradiction between classical local hidden variable theory and quantum mechanics by using Bell’s inequality. It is of fundamental interest to distribute entangled particles over increasingly large distances and study the behavior of entanglement under extreme conditions." "Practically, large-scale dissemination of entanglement — eventually at a global scale — is useful as the essential physical resource for quantum information protocols such as quantum cryptography, quantum teleportation, and quantum networks." There have been considerations, published by other sources, to use photon-entanglement in the creation of secure communication lines that could not be hacked. Any unauthorized interference with such line would lead to a quantum switch of entangled photons and such trigger off the alarm at the connected receiving station. 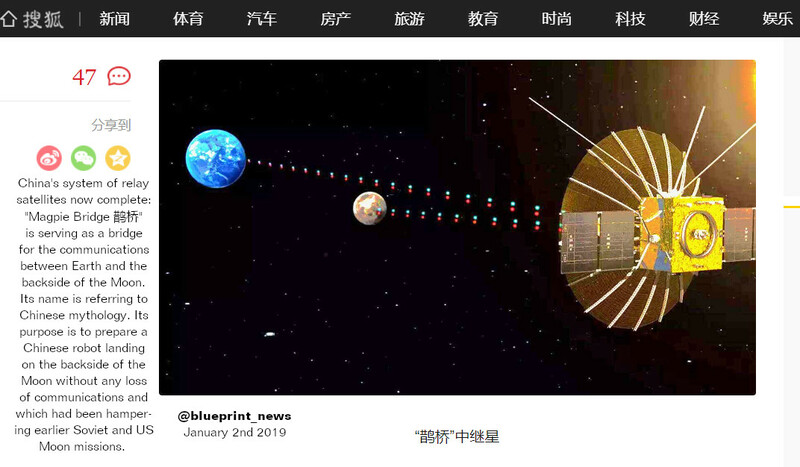 Up to now, we don't know for sure whether photon-entanglement is playing a role in China's brandnew communications line named the "Magpie Bridge", and which already enables data transfer between Earth and the backside of the Moon. However, it would be a contradiction to enormous Chinese efforts in this field, if such option was not included in the plannings of the Magpie project. Here's another future application of quantum mechanics and quantum state entanglement.